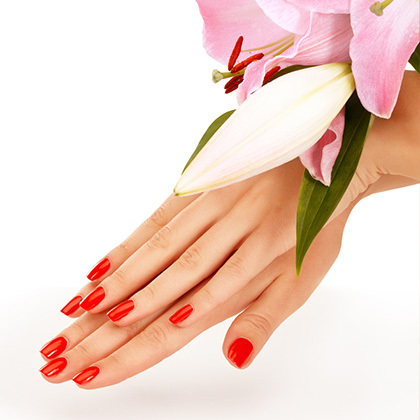 Glamorous Nail Salon, 169 Beckenham Road, Beckenham, London, convenient to Clock House Station. We always try to serve and bring the most satisfaction to our valued customers! Sanitation is our first priority, you are ensured to use the safety and high quality service. 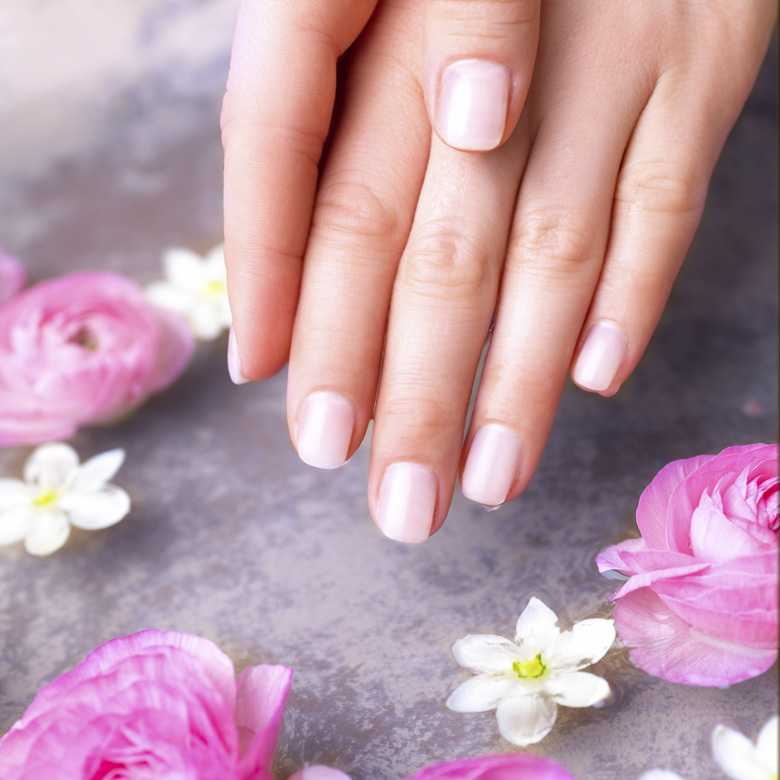 Scroll down to see our full list of services such as: Nails, Pedicures, Manicures… you can select services which are the most suitable for you. It is vital for clients to make & book acrylic/gel refill appointments in order to maintain the nail enhancements and to avoid damage to the client’s natural nails. 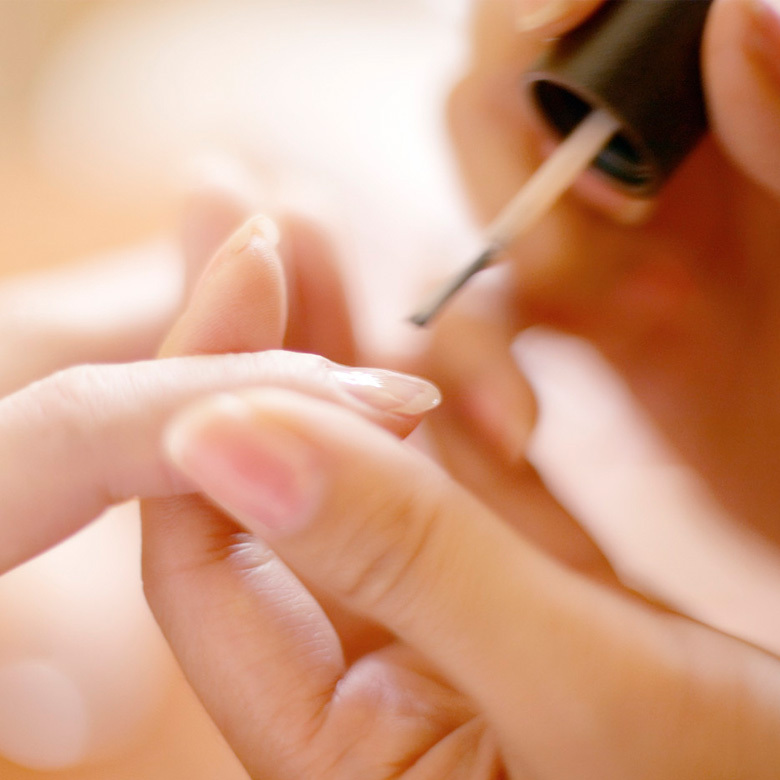 Every 2 weeks is recommended for refills or maintenance. Please see the price list for costs. Nail enhancements should never be self-removed by the client, as this can result in damage to the natural nails. 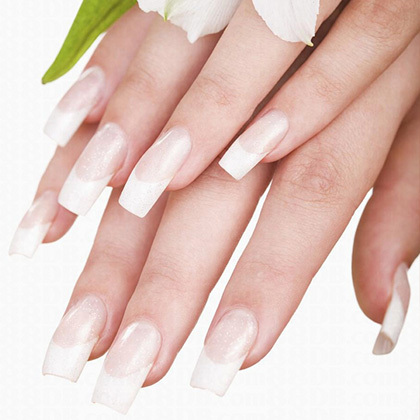 __ Nails offer professional and safe removal of nail extensions and polishes at a cost. 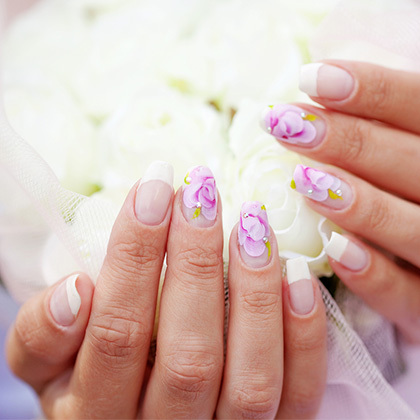 Clients should expect nail extensions to gradually wear-off with time. Extensive exposure to water or cleaning chemicals increases the likelihood in the lifting of the nail extensions. 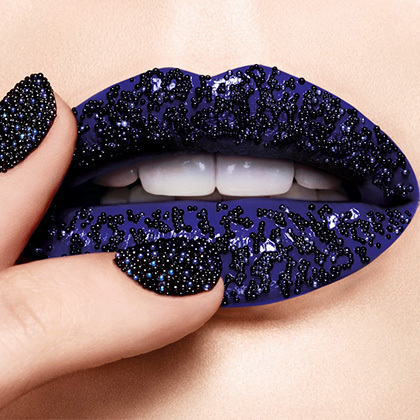 Thus we recommend nail enhancements or refills every 2 weeks. 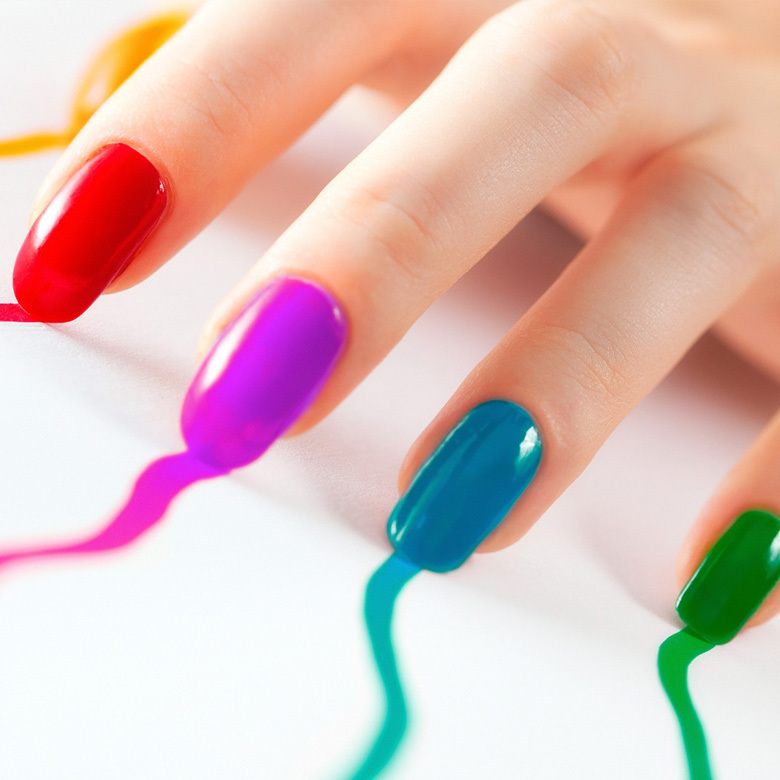 The long-wear of nail polish is also dependent on wear & tear clients should expect it to chip or peel. 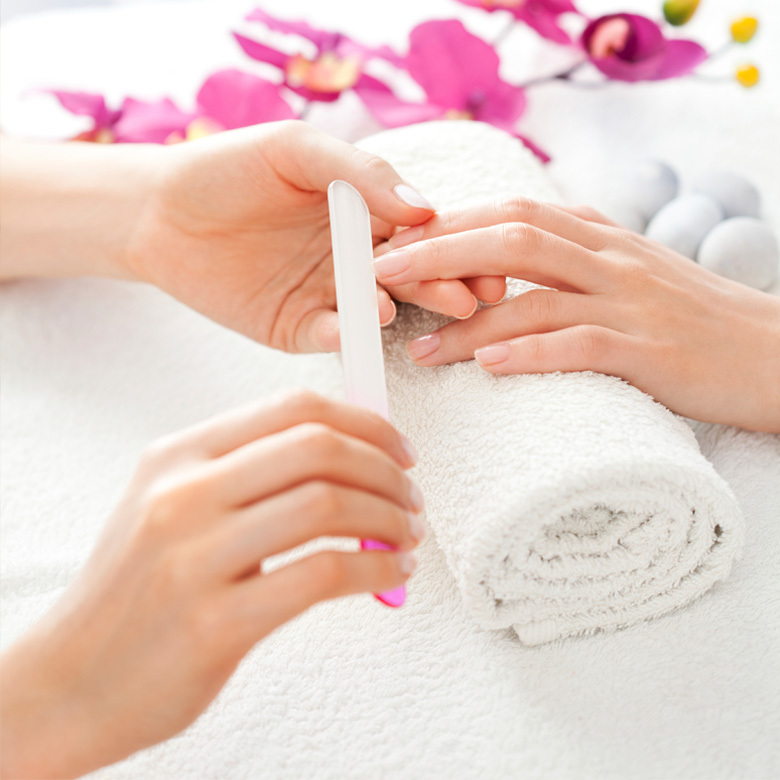 Regular polishes MAY last up to 3 days and whilst Gel Polishes should be guaranteed up to 2 weeks, however this is also dependent on the client. ___ Nails uses professional certified products to prolong the life of polishes but chipping or peeling may still occur. Clients should expect to remove and re-apply nail polish upon chipping or peeling. ___ Nails reserve the right to decline any treatment if we deem it to be inappropriate or have the potential to cause harm. 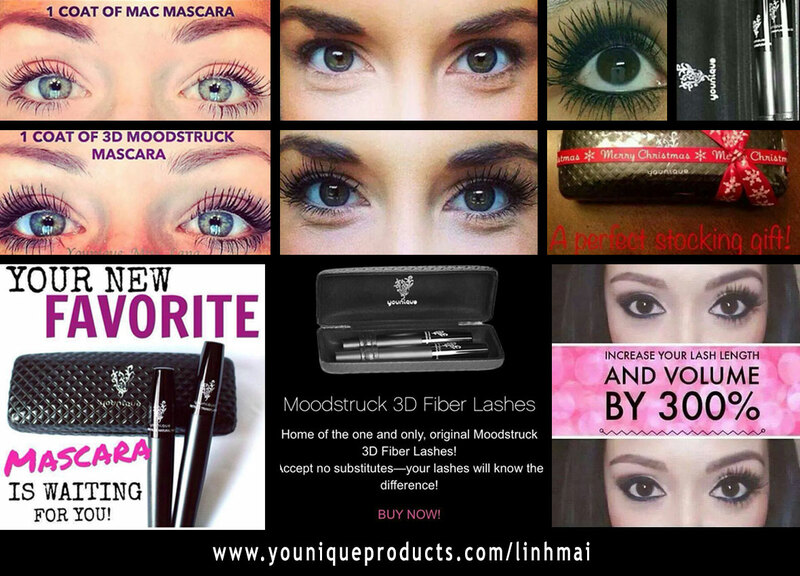 Refunds/repairs are to our discretion. Generally defects caused within a week are repaired free, however defects thought to be caused by the client will not be repaired for free.